This video introduces the FCI RetiLock trocar/cannula system which is now available in the United States from FCI Ophthalmics (Pembroke, MA). 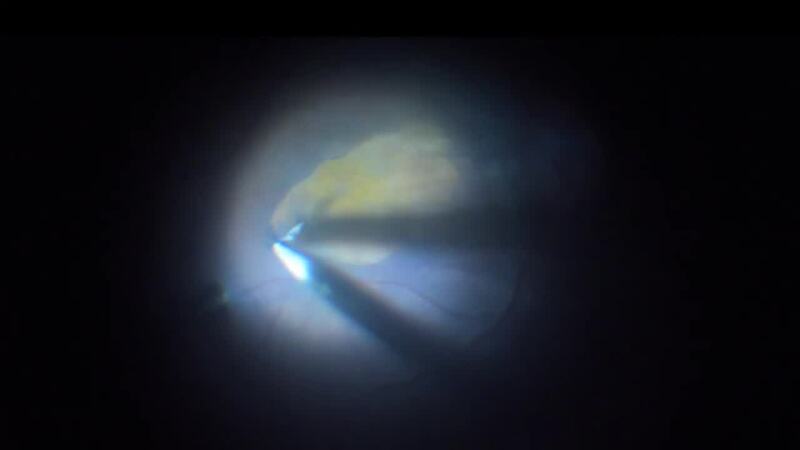 The use of the device is highlighted in a routine macular pucker as well as a complex case with proliferative vitreoretinopathy. The trocar/cannula system is produced in 23 and 25 gauge varieties. A unique design feature is the autostable ring, which prevents inadvertent cannula dislocation during multiple instrument exchanges.